Nepal seems to be witnessing several changes in its system of governance after adopting a new constitution, making it a federal republic in 2015. The country got its first woman president and speaker and now is all set to get its first woman Chief Justice as a meeting of the Judicial Council had recommended Sushila Karki, the senior most judges in Nepal's Supreme Court, to be appointed as the next Chief Justice. The Judicial Council decided to forward her name to the Constitutional Council, a body headed by the prime minister that bears the responsibility of electing the head of the judiciary. 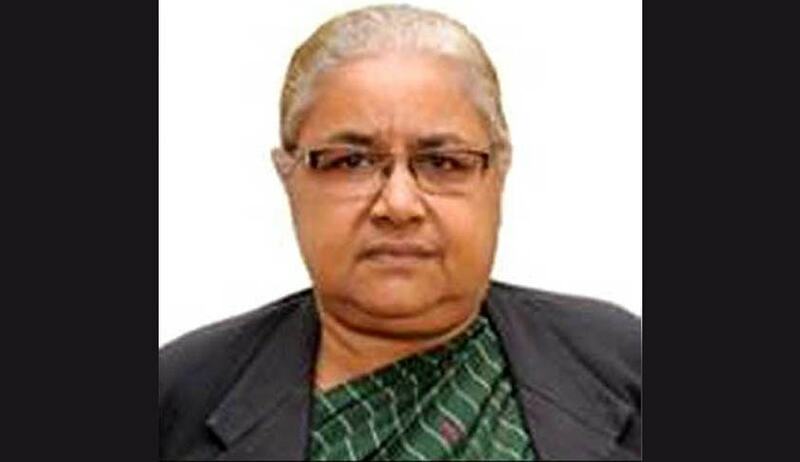 Sushila Karki will assume her new position, once President Bidhya Devi Bhandari clears her nomination and will be taking charge on April 13th when incumbent Chief Justice Kalyan Shrestha retires, the officials said. Karki is known for her intolerance toward corruption.